Atletico Madrid are in talks to sign Alvaro Morata from Chelsea. The former Real Madrid striker could be set for a return to the Spanish capital, less than two years after joining Chelsea in a club-record £70m deal. 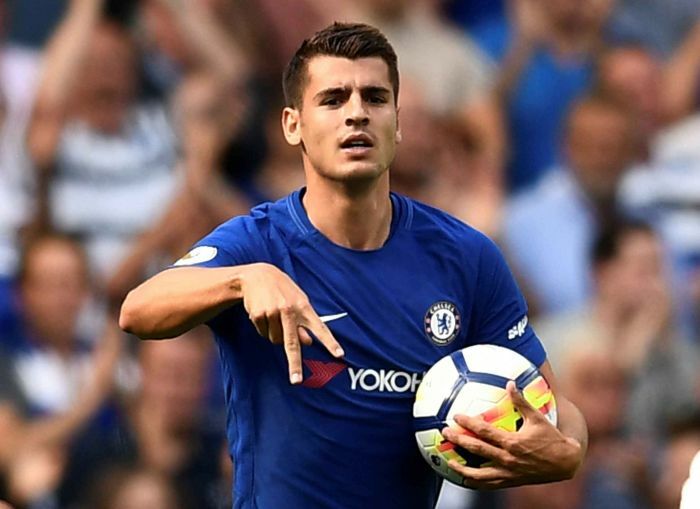 Morata has been linked with both Sevilla and Barcelona in recent weeks but Atletico – the club where he began his youth career – now look like frontrunners for his signature.